Looking for a New Place to call your Own? We believe in designing and building each property as if its Our Own Home. Location, design, function and style are OUR determining factors. Each project is different in terms of product and price point. Our goal is to deliver a home that is compatible with its surrounding neighborhood, while exceeding the quality one would expect for the location. 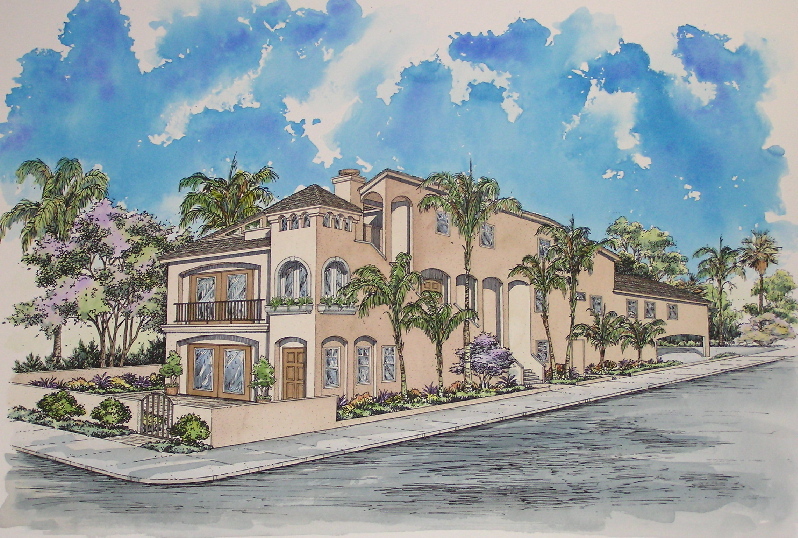 In addition to building custom homes for sale, Seaside Homes LLC. also provides services for Real Estate Sales through Seaside Realty and Investments and Mortgage loan services through Seaside Financial. We have a great team, so contact us with a question regarding one of our projects, buying or selling property, construction financing or most any real estate financing. Availible now at 131 34th Street and 3401 West Balboa on the Balboa Pennisula are 2 luxury attached homes complete with 3 bedrooms and 2.5 baths in one and 2 bedrooms 2.5 baths and a state of the art kitchen. Both homes are within steps to the beach on the covetted "One Hundred Block"
2 Ocean View Homes in the Covetted "100 Block"
In addition to providing Real Estate Sales and Rentals through Seaside Realty and Investments, Seaside also builds custom homes for sale, through Seaside Homes LLC. 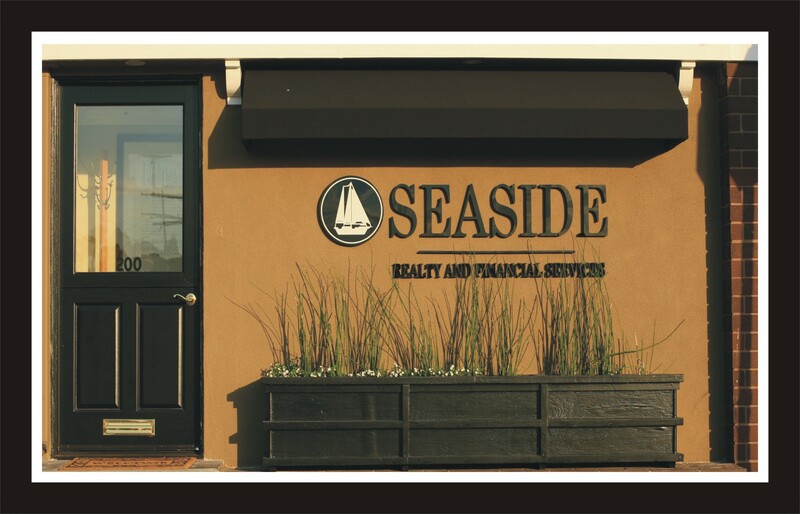 and Mortgage loan services through Seaside Financial. We have a great team, so contact us with a question regarding one of our projects, buying or selling property, construction financing or most any real estate financing. The information being provided is for the consumer's personal, non-commercial use and may not be used for any purpose other than to identify prospective properties consumer may be interested in purchasing. Any information relating to real estate for sale referenced on this web site comes from the Internet Data Exchange (IDX) program of the SoCalMLS®. This web site may reference real estate listing(s) held by a brokerage firm other than the broker and/or agent who owns this web site. The accuracy of all information, regardless of source, including but not limited to square footages and lot sizes, is deemed reliable but not guaranteed and should be personally verified through personal inspection by and/or with the appropriate professionals. 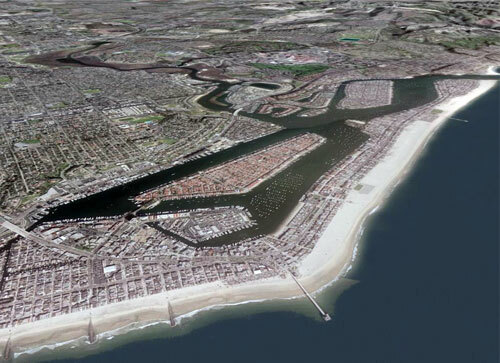 Newport Beach sits on the Pacific Coast, nestled along Orange County's 42 miles of sandy, coast line. From fishing to yachting, water sports of every kind abound on the beaches and marinas that dot the coast. 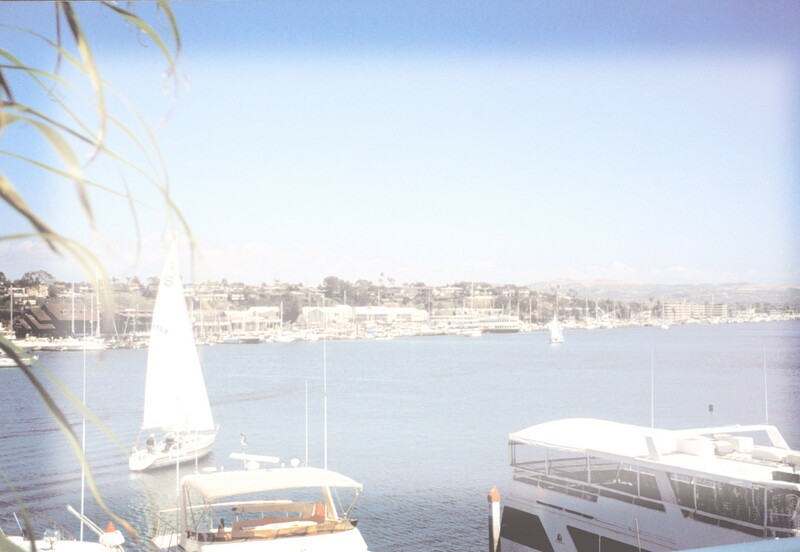 The annual Newport Harbor boat parade, voted 1 of the Ten Best Events in the country, held during several evenings in December, proves that boating in winter is never out of the question. Besides water sports and beaches, the sunny weather is perfect for golfing on world-class courses. Looking for an active lifestyle? Head east toward the mountains for challenging hiking and biking. It’s possible to use your surfboard, wakeboard and snowboard all in one day if you live in Orange County. As a professional real estate company , Seaside Realty has made it their duty to know everything they can about relocating to, from or within the Newport Beach area. Those who have worked with Seaside appreciate knowing the purchase of their new home is in the hands of such a capable and trustworthy professionals while they’re wrapping up all the last-minute details of packing and moving out of their previous home.